The doctor and staff at Anderson Chiropractic Clinic in Sacramento are friendly, helpful and professional. Do you have questions? Just call and ask! We would love to welcome you to our chiropractic clinic. Rest assured that we consistently do everything possible to be Sacramento's premier destination for stress and pain relief - Auto Accident Care - Sports Injuries and Family Lifestyle Care - go ahead and bring the kids! Check out our reviews on Google and Yelp. We are committed to providing our patients with convenient, affordable, and mainstream Chiropractic care. We do not use unnecessary long-term treatment plans and/or therapies. You will have a stress-free, friendly and professional chiropractic experience in our Sacramento clinic. We have state-of-the-art Electronic Health Records, a ChiroSight Digital X-Ray system, and utilize the most effective and researched strategies available to best serve your needs including the innovative VDP-PRO. 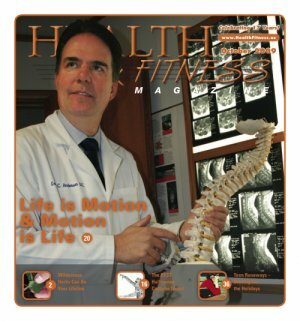 Dr. Anderson D.C. was honored to be selected by his peers and featured in Sacramento Magazine as a Top Chiropractor from 2014 through 2018 and to be featured on the cover of Health and Fitness Magazine in 2009. 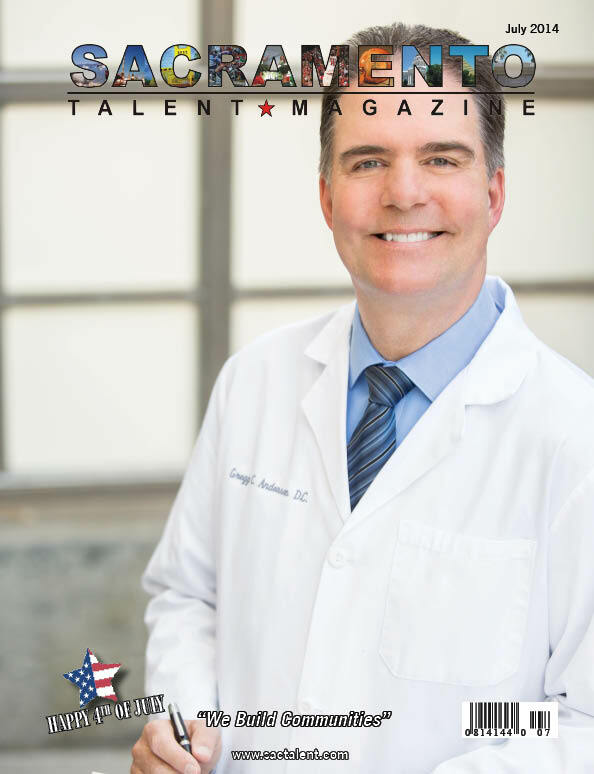 He is the only health care professional ever to be featured on the cover of Sacramento Talent Magazine. You will be in good hands! We will quickly and accurately figure out if there is a chiropractic cause for the health problems you may be experiencing, such as back pain, neck pain and headaches. Then we will determine whether you would be best served by a chiropractor, or by a healthcare provider other than a chiropractor. When we are confident that chiropractic care can help, you will be offered practical solutions to help you feel better As Quickly As Possible. Chiropractic Lifestyle plans to help you and your family stay healthy, active and pain-free, and be your best are available too! Our Mission is to find and serve people who need our specific expertise, help, and encouragement to heal. When surveyed, our patients consistently tell us that we are one of the best chiropractic offices in Sacramento, and that they appreciate our friendly and professional service. 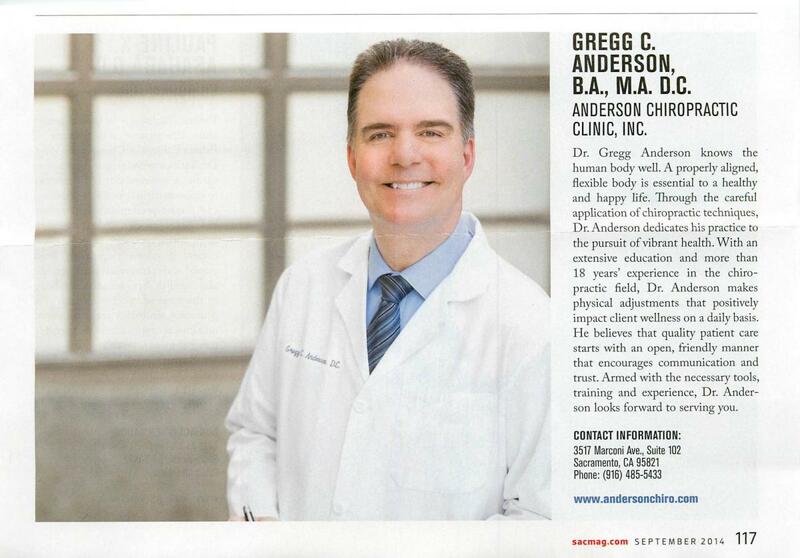 Dr. Gregg Anderson D.C. has been serving as a Sacramento Chiropractor since 1996.